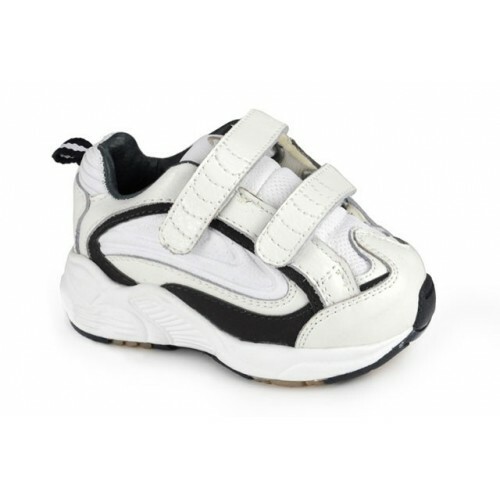 Answer2 - 222-3 is a Girl's infant & toddler orthopedic shoe that is available in two widths: medium & wide and provides extra-depth. 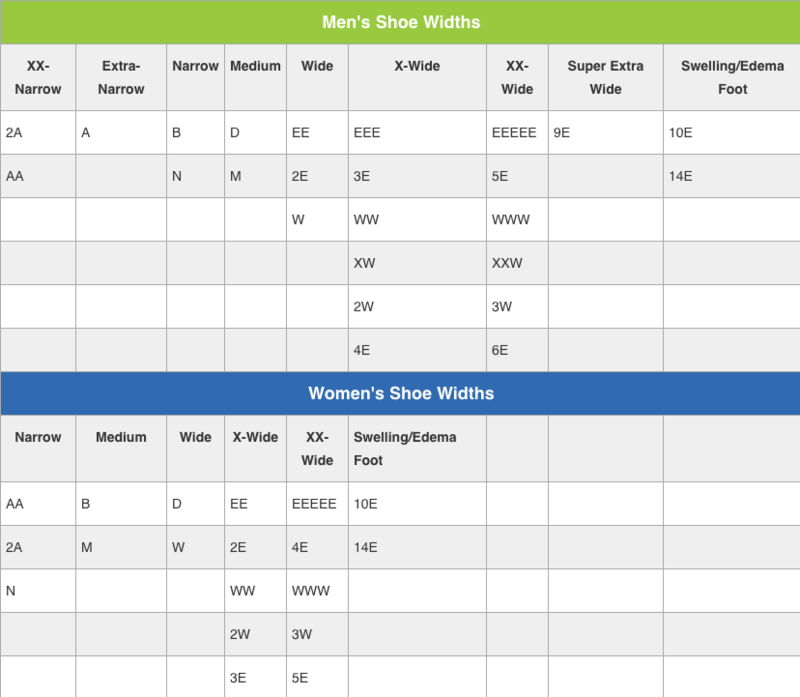 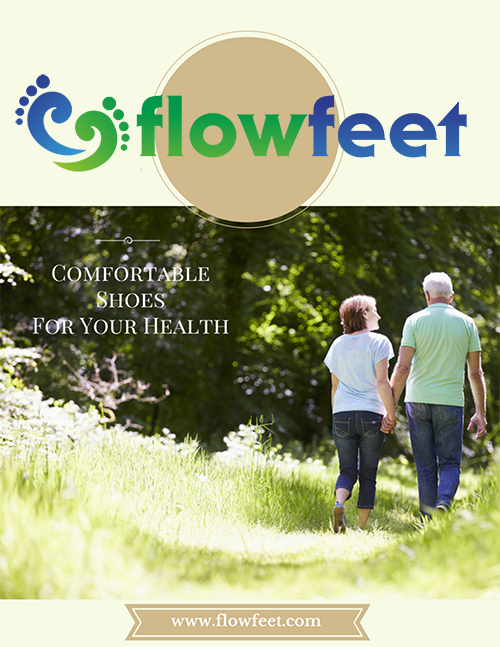 Designed to accommodate footwear needs for AFO & KAFO fittings. 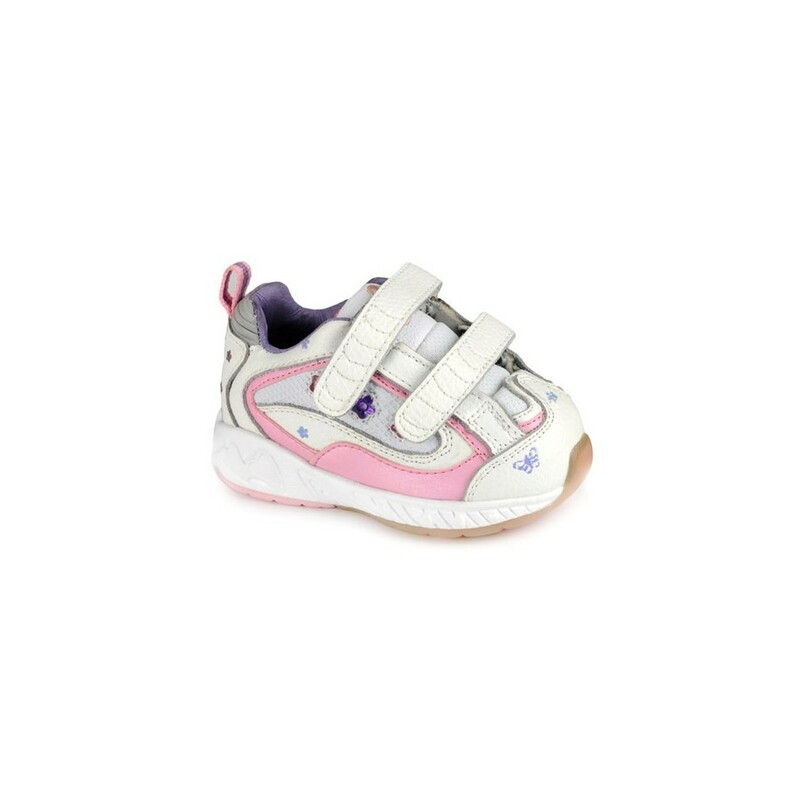 Apis Footwear professionally designed this infant girl shoe to fit your medical need without forgetting about style - hearts, butterflies, and flowers are placed on the exterior for aesthetics.Two adjustable straps make it easy to secure foot in shoe.